The SMS Switch is a product that was developed exclusively for TWS Technologies. The 'SMS Switch' is a small switchbox for remotely switching on/off of 220V devices with SMS messages. The SMS switch is very user-friendly and can be directly installed between device-to-be-switched and the mains socket. Click here for more detailed information about the SMS Switch project. Click here for more detailed information about the LogBox project. 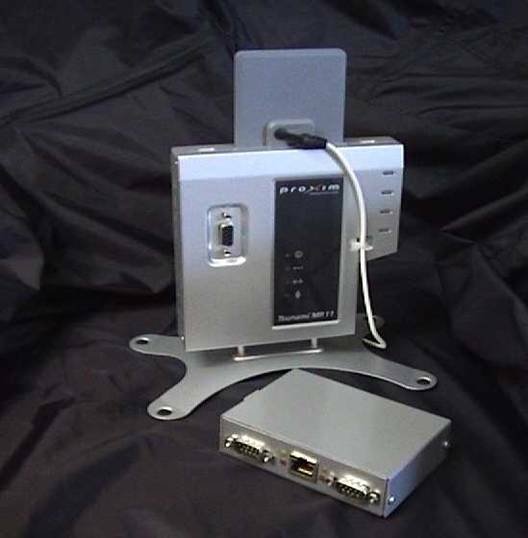 The Favonian IF350 box is an add-on device for military radio equipment that allows for automated antenna filter steering and remote radio control over ethernet. The IF350 hardware is based on a Favonian motherboard and a Necoso network module. Necoso also did all the application software development for the network module. 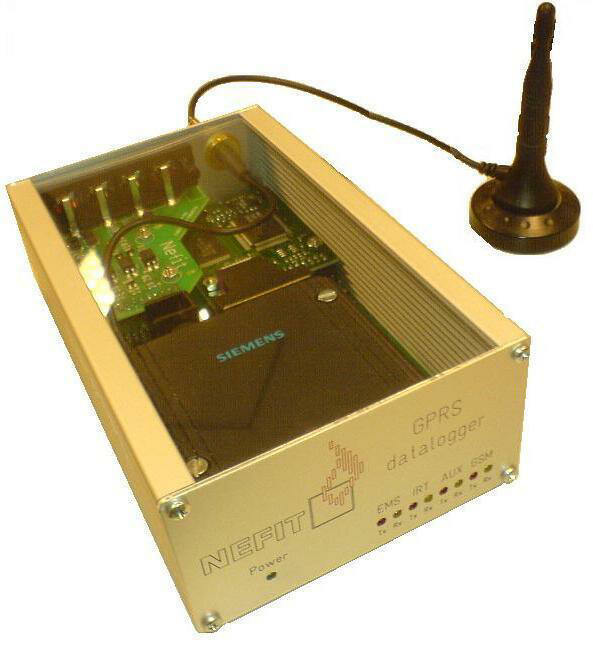 In 2003 a partnership for GSM based network connectivity solutions was founded by Necoso, Siemens, Zenitel and Telfort. One of the first initiatives resulting from this partnership is the Windmill-On-Air showcase project. The project demonstrates the use of GSM and internet technology for wireless machine-to-machine (M2M) communications. The Windmill-On-Air project is an interactive GSM showcase built around the largest windmill in the Netherlands which is located next to the A12 highway, near Zoetermeer. The showcase enables a user to get telemetric information about the windmill using SMS. A webcam at the top of the windmill uses GPRS technology to for camera control and transmission of its panoramic pictures. Click here for more detailed information about Windmill-On-Air project. Click here for more detailed information about the partnership for GSM based M2M solutions. 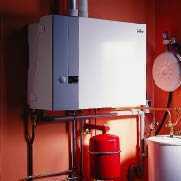 Nefit is one of Europe's leading companies in boiler and heating technology. For Nefit we realized an evaluation project that enables access to a boiler using ethernet and GSM technology. A web interface was created that allows a user to view the boiler settings and error logs with a webbrowser. GSM technology was used to enable remote control with a mobile phone (SMS). 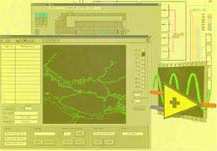 SMS is also used by the boiler itself for reporting errors to a service organization. The Magic Ball is an advertising product from Lumino. De Magic Ball is glass ball that projects advertising text messages in very eye-catching way. Using fast rotating LED technology an optical illusion is created in which the text messages seem to 'float' inside the ball. By default the texts for the Magic Ball are programmed locally and manually, using an infra-red remote control. Necoso has realized a number of ID1021 based solutions for the Magic Ball that add more 'magic' and enable remote and automated updating of the Magic Ball messages. The solutions include support for programming the texts for one or more Magic Balls using a web page, SMS, or GPRS. Silica is the distributor of Renesas microcontrollers in the Benelux. The network connectivity modules of Necoso are based on Renesas microcontrollers. 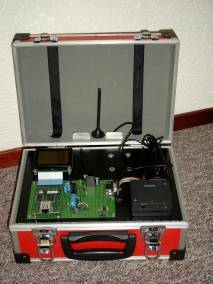 In close cooperation with Silica and Siemens have realized a number of demo suitcase for promotional purposes that demonstrate the full potential of embedded internet and GSM connectivity with Renesas microcontrollers and Siemens GSM modules. LCD display for displaying of text and graphics. DCF receiver for radio-based automated time & date accounting. PS/2 keyboard interface that enables attachment of a regular PC keyboard. Infra-red interface for control of a Magic Ball, see above. How's the weather out there ? Telengy Wireless is a Dutch company that supplies and installs radio-based wireless broadband network infra-structures. Telengy specializes in dedicated outdoor point-to-point LAN infra-structures. Telengy uses the Necoso GPRS-to-Ethernet bridge solution for remote control and service of the installed radio network equipment at the sites of their customers. Alenco is a Dutch company that specializes on LED technology. Alenco supplies signs, displays and LED based lighting products. Alenco integrates our ID1021 network connectivity module in their LAN-display product for realizing a web-based interface for configuring the texts that are shown on the displays. The ID1021 applications include support for automatic time & date synchronization with a low-cost DCF receiver, programming of time-slots for automated displaying specific messages at specific times of the day and optional remote control using SMS or GPRS. Copyright © 2003-2013 Necoso - All rights reserved.